So many words have already been written about 12/21/2012, what can I add? 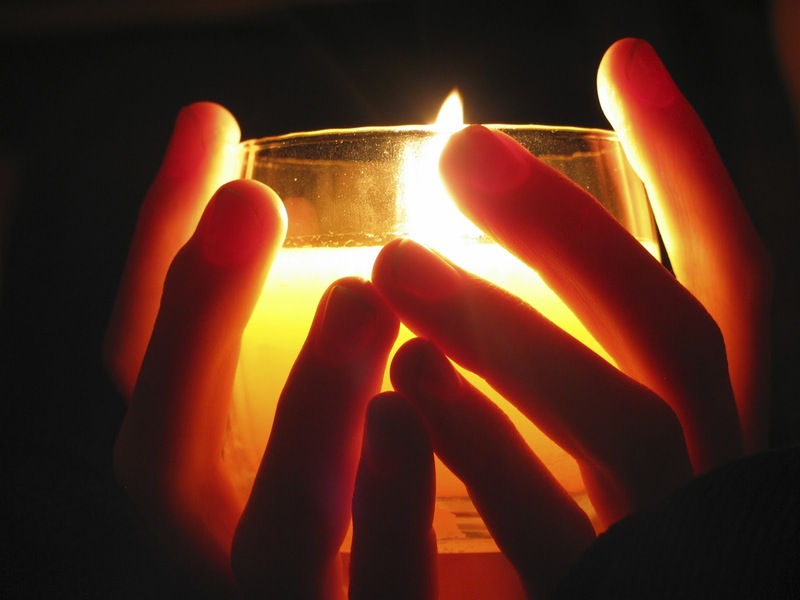 The need to bring light into a dark time - both because this is the season of diminishing light, and because, for our country, it is a dark time. We have been celebrating, fearing, mythologizing the shortest day of the year for who knows how long! Before Christ, before Chanukah. Millennia ago humans believed the light would disappear and the world would end, and that view still prevails among many. How do we hold the light? How to keep it with us? And how do we hold the opposites? This season we have experienced a joyful time with family, and terrible diagnoses and physical deterioration among friends. There was the nightly beauty of the Chanukah menorah, the holy meditation on the candles, and the magic of rediscovering cherished ornaments as we decorated the tree. The beauty of Renaissance concert music, and the echo of guns and grief. Balance. What an effort to keep a balance! 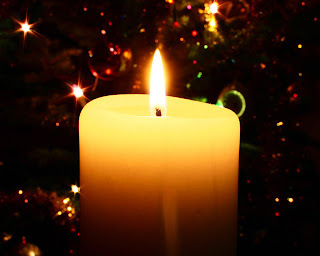 There are still a few days before Christmas, so I can still list my wishes: A ban on assault rifles and an end, or at least a lessening, of the alienation and rage in our society. I wish us all peace, renewed compassion and empathy - the true and necessary qualities of this season. And I offer this poem, and a candle in memory.